This is the time of year when there is no shortage of things to write about in regard to anything that has to do with food. This week particularly has interesting cultural events. 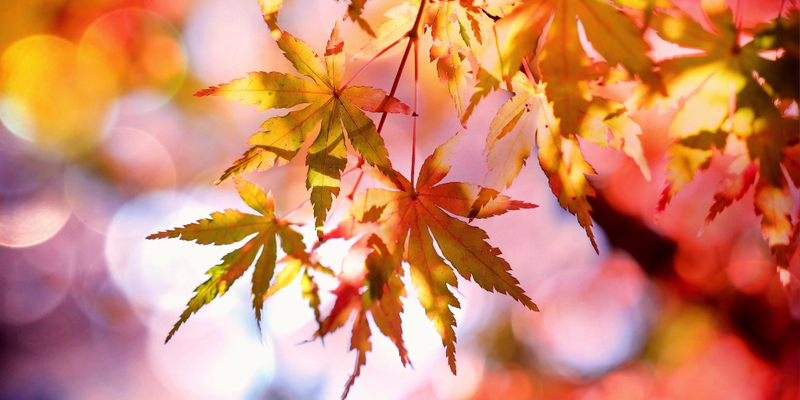 Mabon is officially on September 22, which also marks the Autumnal Equinox. This timing is considered the middle of the harvest season and when days and nights are of equal length. Mabon is a pagan festival honoring Mother Earth for creating a bounty from what was sown, as well as honoring her need for rest through the upcoming months. 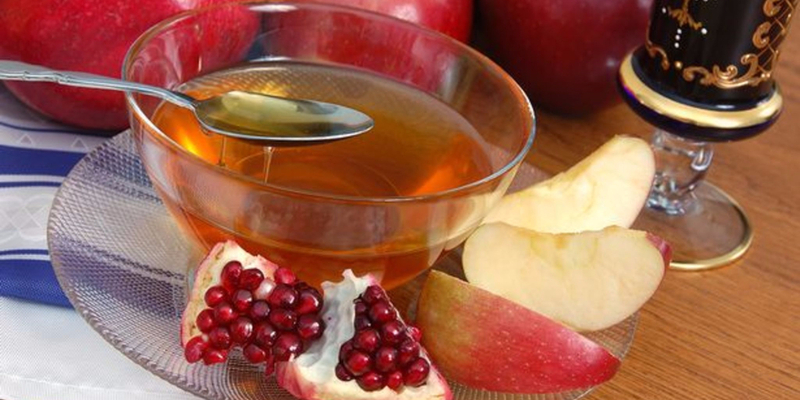 Such foods as apples, peaches, pomegranates, potatoes, onions, squash, and other locally grown foods are used in the festivities. These are seasoned with herbs, particularly rose, thistle, honeysuckle, ferns, and acorns. Activities will include those things that include a connection to nature, perhaps crafting with corn husks and taking nature walks. 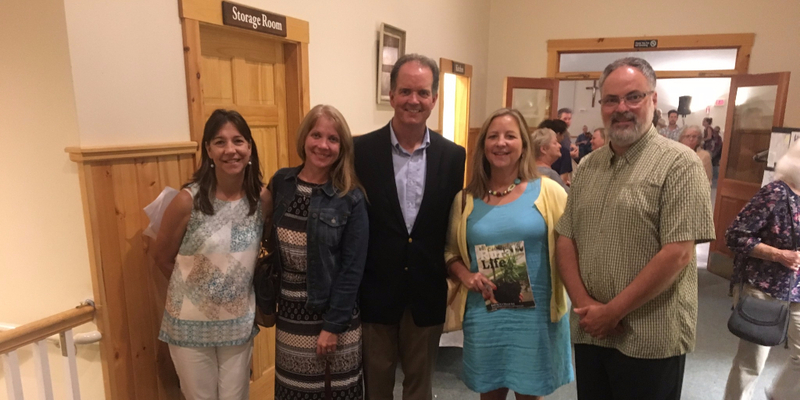 Last Saturday I attended the 2017 Catholic Rural Life Festival local food dinner. The festival took place over four days. Masses were held each day; a showing of the movie “Growing Local”; food demos such as jam making; fermenting and tinctures; cheese, pie, and bread making; as well as music and art exhibits. 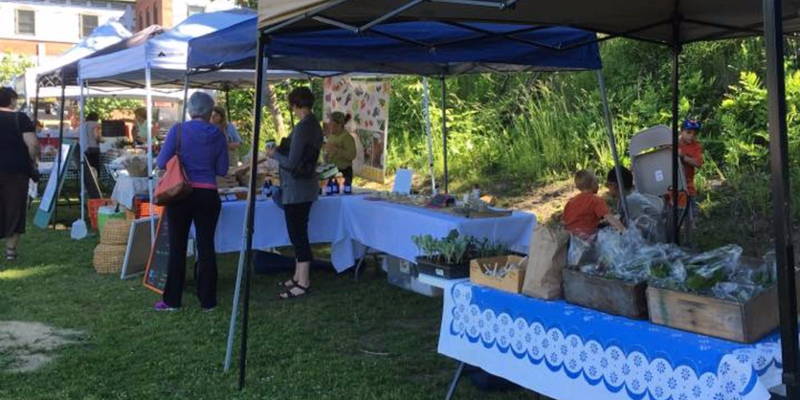 The dinner was held Saturday night and featured an assortment of locally grown vegetables, fruits, and meats. Not only was it fun to attend with family and friends, but also fun to meet new friends. There was plenty of exclaiming over the assortment of bread, vegetables, and meat stew. It was a harvest festival dinner celebrating the abundance of food provided by God and careful sowing of seeds in springtime. James Ennis, Executive Director of Catholic Rural Life, presented on “Eating is a Moral Act” He began with Wendell Berry’s quote “Eating is an agricultural act.” He shared wondering if people have “meditated on having a right relationship with the earth itself, to have a harmonious relationship with the land?” Well, the people I hang around spend a good deal of time being sure a “right relationship with the earth” is made. True enough, not everyone is on this page, but I have seen the movement grow fairly diligently over the last ten years. Indeed, much of what else Mr. Ennis had to say regarding having a relationship with the earth would be reflective of my own writing and presentations, including consumers have power. As we celebrate harvests locally and find abundance at farmer’s markets, we have ample opportunity to ask food growers how they grow the food they are offering? How the workers are treated who labor on farms and in food processing facilities? What types of inputs are used? Based on our satisfaction with the answers, we can choose to buy or not buy. Over the coming months as autumn works its way into winter and we are slower with our activities, let us consider our relationship to the earth. Let us learn more about how fertilizers are used? What do we know about GMO’s and the effect on soil, water, and human beings by the herbicides and pesticides used to grow them? What could we grow that would bring us closer to having a “right relationship” with the earth and all that it offers? We can cultivate knowledge and respect for having nurturing food for our bodies.